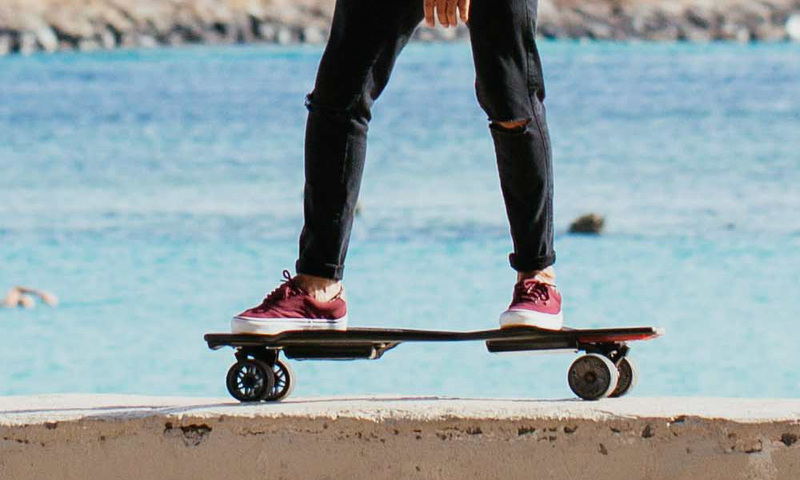 The StarkBoard is a cross between a skateboard and a Segway. 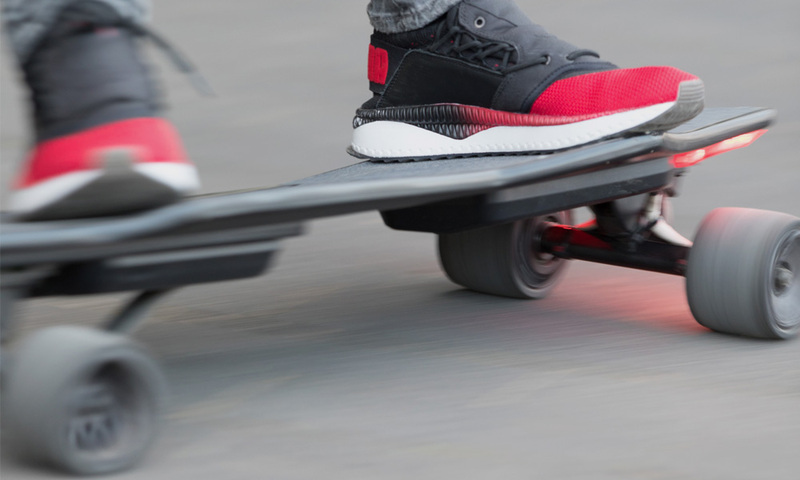 The intelligent board responds to the movement of your body to propel it forward and to stop it in its tracks. 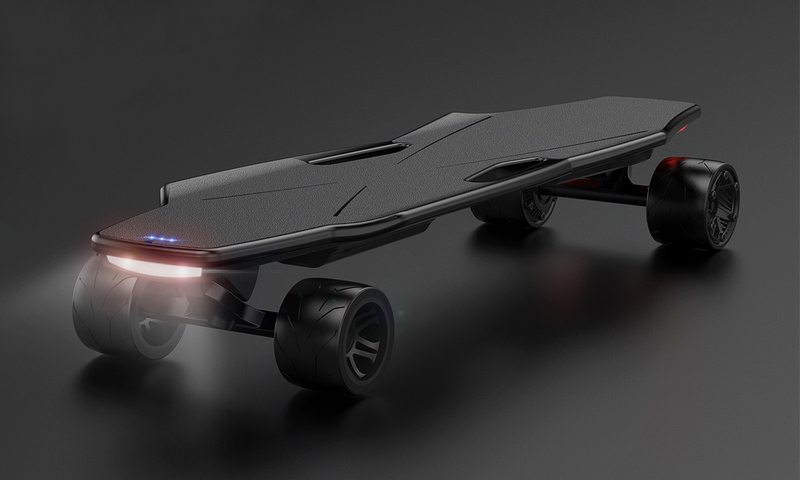 That’s all thanks to a collection of weight and motion sensors that allow you to ride without a remote control, which is nice because you’re riding a skateboard, not giving a PowerPoint presentation. And since it only takes about three minutes to learn, you can hop on and start carving up the streets in no time. 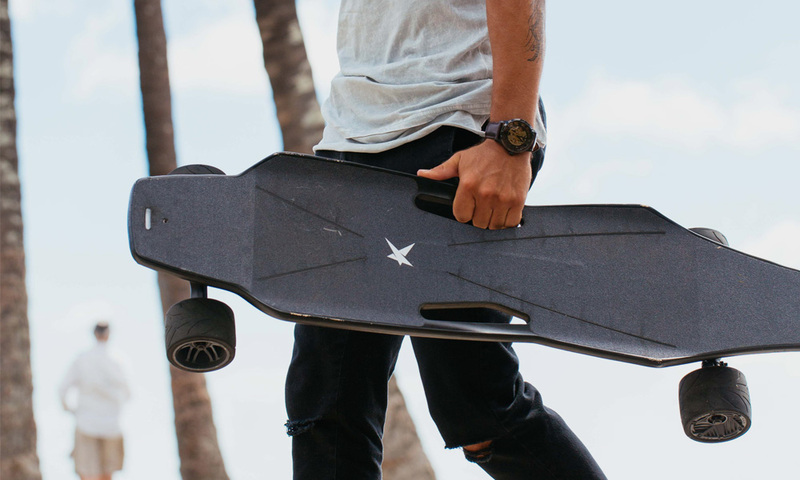 StarkBoard boasts a top speed of 20 miles per hour and a range of 12 miles, meaning it’s ideal for short commutes or just getting around town, and the powerful HUB motors allow for climbing up 15% inclines and for carrying gear with you. 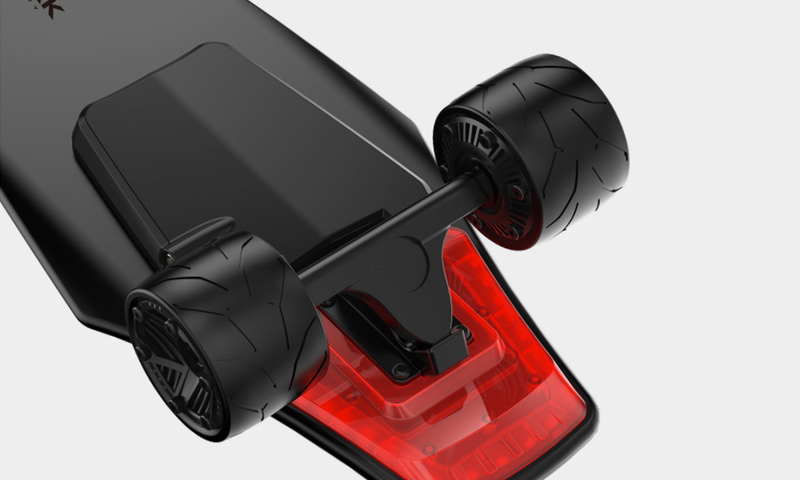 Outfitted with bright LED lights and a weatherproof build, the StarkBoard is your new urban transport board. 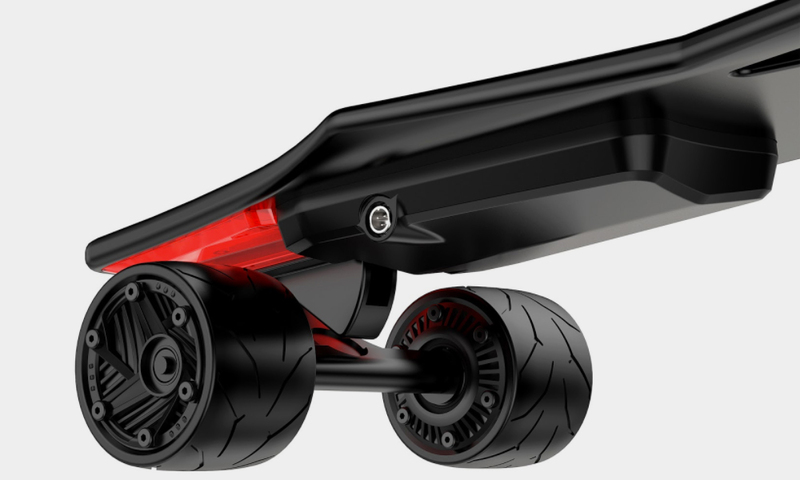 And don’t forget to heck another interesting electric skateboard we’ve featured some time ago.